As Policy & Legislative Associate, Mario will take the lead on building up the newly established SV@Home Action Fund focused on local campaign work. He will also track regional policy proposals and state legislation that impacts the interests of the South Bay. Mario is a social policy innovator and political strategist. Throughout his career, he has leveraged a racial justice, equity, and cultural responsiveness framework to design and improve policies, practices and programs in an effort to empower and uplift communities out of poverty. For the past four years, Mario has served as a Policy Aide to the Santa Clara County Board of Supervisors culminating his tenure with the Office of Supervisor Ken Yeager. While at the Board of Supervisors, Mario oversaw matters relating to child welfare, juvenile justice, immigration, public safety, and community outreach. Most notably, Mario was instrumental in shaping the County’s immigrant integration efforts helping secure over $1.4 million to establish the New Americans Fellowship, the Immigrant Programs Task Force, the Notario Fraud Unit, and an emergency DACA Fund to assist eligible immigrant youth and young adults renew their permits. Mario was also instrumental in permanently repealing the assessment and collection of juvenile administrative fees and fines in an effort to assist juvenile involved youth and their families thrive. Mario currently serves as the Co-Director of the New Leaders Council of Silicon Valley chapter, the nation’s flagship leadership training program for progressive millennials. Mario also serves as a Board member of BAYMEC (Bay Area Municipal Elections Committee), the premier LGBTQ civil rights political action committee in Silicon Valley. Mario, a DACA beneficiary himself, is originally from Mexico City, Mexico. At the age of 5, he migrated to the United States establishing roots in the Boyle Heights neighborhood of Los Angeles, California. 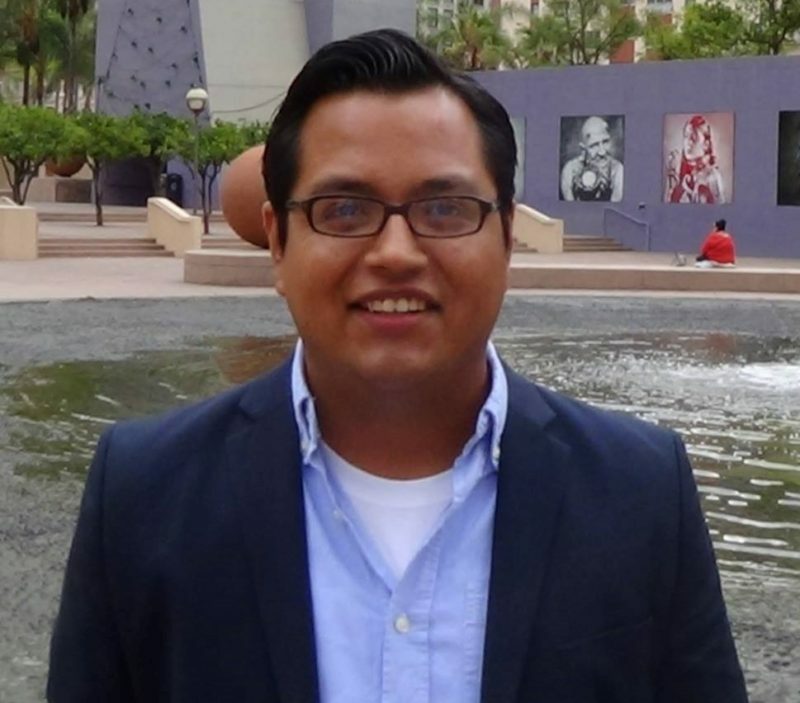 Mario holds a BA in Political Science with a focus on Public Policy from the University of California, Berkeley.